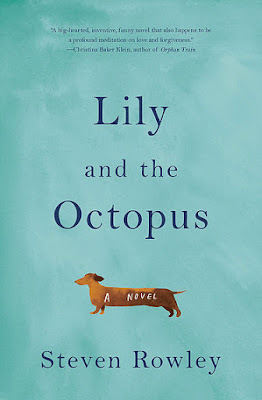 MY BOOK, THE MOVIE: Steven Rowley's "Lily and the Octopus"
Steven Rowley has worked as a freelance writer, newspaper columnist and screenwriter. Originally from Portland, Maine, he is a graduate of Emerson College. He currently resides in Los Angeles. 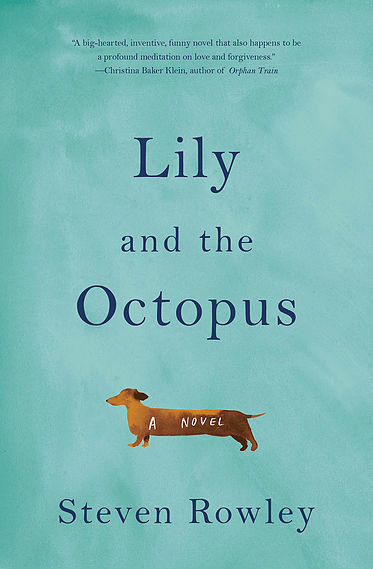 Before I wrote Lily and the Octopus, I had been working on and off as a screenwriter for years. When I decided that Lily would be a novel, I removed my screenwriter’s cap and threw myself into the medium entirely; it was incredibly freeing. Not once did I have to think about a set being too expensive to build, a role being too hard to cast, or an action sequence being too impossible to film. My only limits were those imposed by my own imagination. Talking dog as a main character? Sure. Octopus stuck to dog’s head? Why not! Expansive battle at sea? Yes, please. I’ve always enjoyed writing dialogue, which lends itself to screenwriting. In the course of writing this book, I became really taken with crafting prose and the pace and depth at which you can really explore what’s going on inside a character’s head. Screenwriters have to externalize the internal, show what’s going on through action and dialogue, and that can be difficult. But none of this is to say that I wouldn’t welcome seeing a stirring film adaptation! 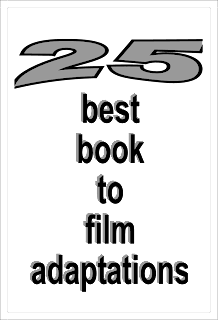 I can see several different films being made from my book, depending on the director. I can see everything from a quirky Woody Allen/Wes Anderson-ish version with delightful flights of fancy and character studies, to a full scale big-screen adaptation with jaw-dropping sequences, like what Ang Lee did with Life of Pi. There are particular actors I imagine in the role of our narrator Ted, actors who have an inherent sadness to them and can convey a lot by doing very little. A certain stillness is important. Ewan McGregor and Jake Gyllenhaal are two actors who I think are wildly underappreciated. Paul Rudd, I think, has untapped dramatic range. Jude Law. I keep naming incredibly handsome actors. Hmm. The voice of the octopus as I was writing was always Eddie Izzard’s—and I mean that as the highest compliment. I am a huge fan and cannot imagine a more polished, brilliant, or formidable foe. I don’t picture a film version where Lily actually speaks, as so many of her conversations with Ted are imagined. But I can’t imagine a happier process than sitting with a casting director in a room full of dachshunds of all ages. I hope to see that happen.